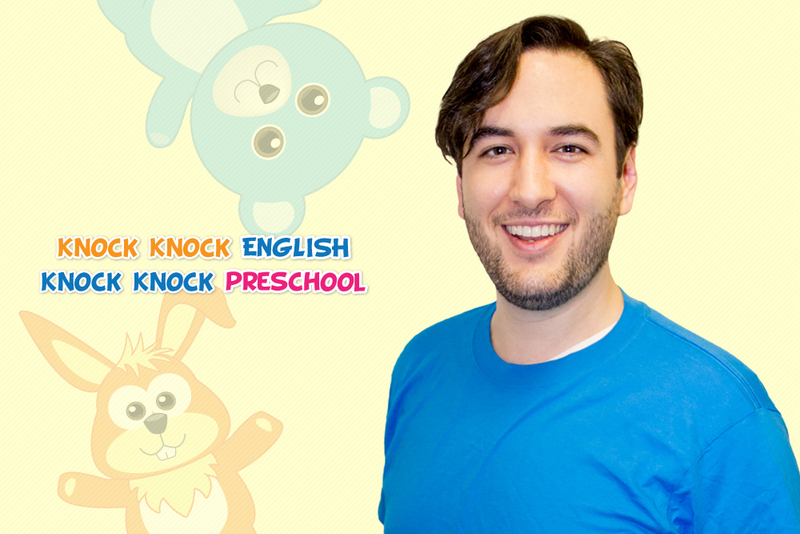 I would like to announce that I will be leaving Knock Knock at the end of this month. 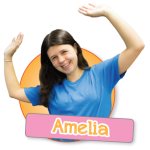 I am very thankful I got to work with such great kids at KKE and KKP and I am proud of the progress I have seen in their English over the past 6 months. I will really miss all of my students! I hope they continue to study and improve their English. Good luck everyone! I’m Nicole from New York City. I moved to Japan this year because I enjoy Japanese culture and I want to learn Japanese. My hobbies include watching dramas, reading, and going on new adventures. 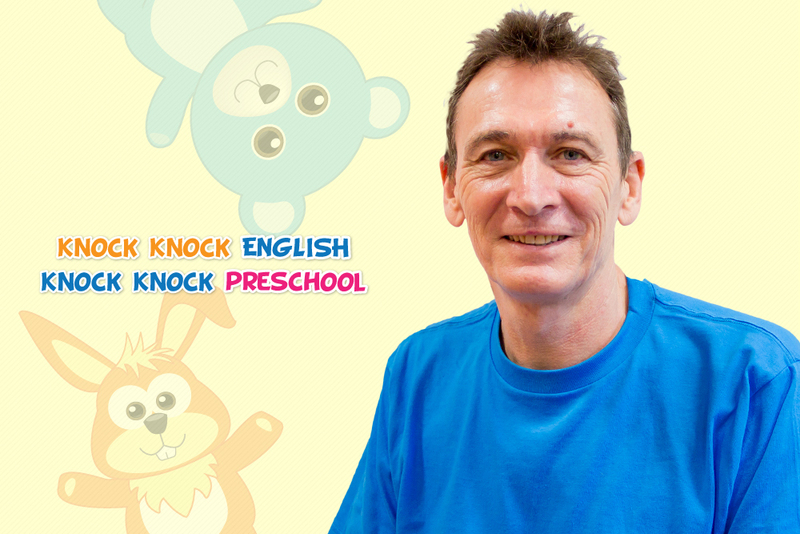 I have always liked being around children and I’m looking forward to being a teacher at Knock Knock! 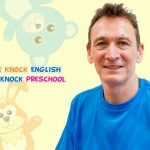 It deeply saddens me to say that I will be leaving Knock Knock English on May 31st. I have enjoyed my time in Japan but I feel it is time to move back to America to be closer to my family. 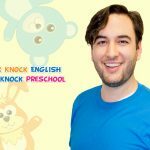 I have been very fortunate to have the opportunity to live in Japan for 6 years and to be an employee at Knock Knock English for 2 and a half years. My time working here has been wonderful. 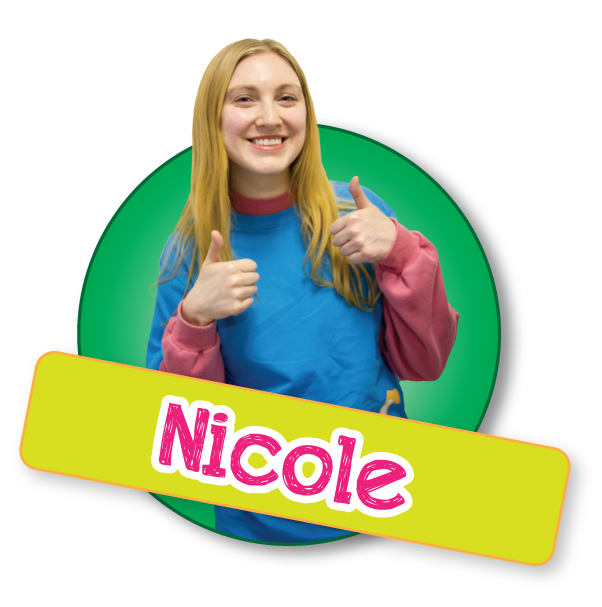 I have really enjoyed teaching your children and to see their happy faces as they learn. 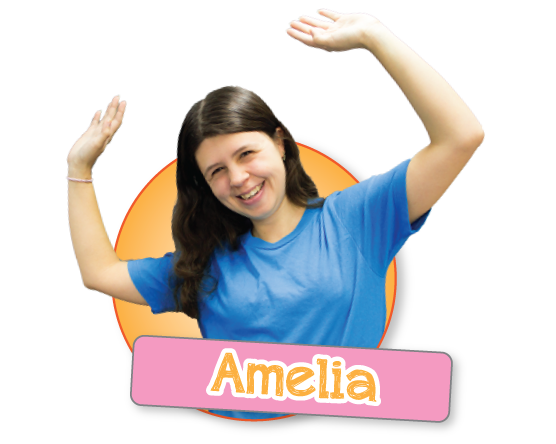 Through working here I have gotten to meet many people and feel that each of you has impacted me in some way. I will never forget all of you. I want to thank everyone so much.